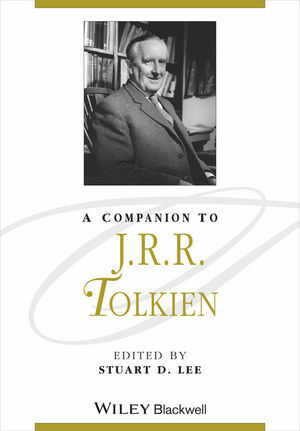 This is a complete resource for scholars and students of Tolkien, as well as avid fans, with coverage of his life, work, dominant themes, influences, and the critical reaction to his writing. Stuart D. Lee is a member of the English Faculty at the University of Oxford. He is the University’s Reader in E-learning and Digital Libraries, a member of Merton College, and Deputy CIO at the University’s IT Services. He has studied medieval literature and the works of Tolkien for over 30 years. His research focuses on the impact of medieval literature on modern culture, and he lectures in Old English, Tolkien, and the Poetry of the First World War. He is co-author of Key Concepts in Medieval Literature (2006) and The Keys of Middle-earth: Discovering Medieval Literature through the Fiction of J. R. R. Tolkien (2005).